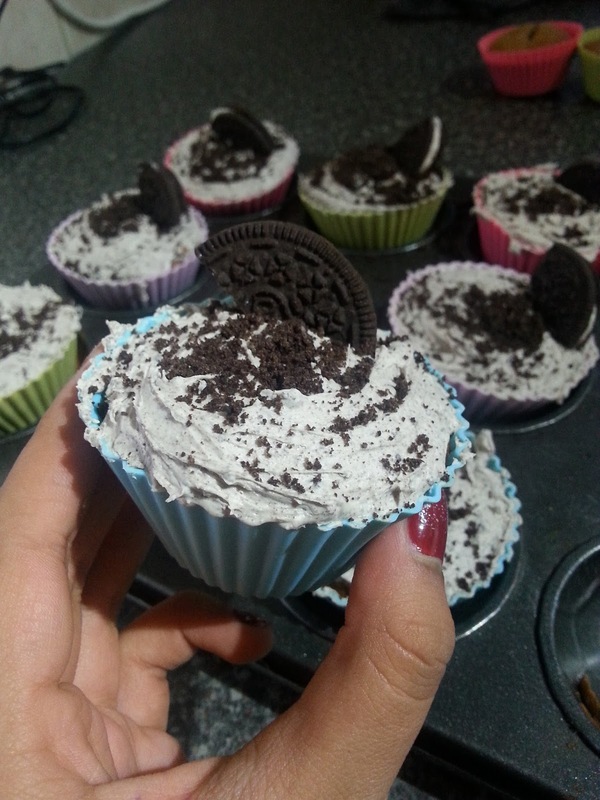 You're going to be seeing a lot more baking posts on the blog as its something that I want to start doing more of and to kick it off I'm going to show you this super quick and easy recipe to make oreo cupcakes and trust you and me they are delicious! 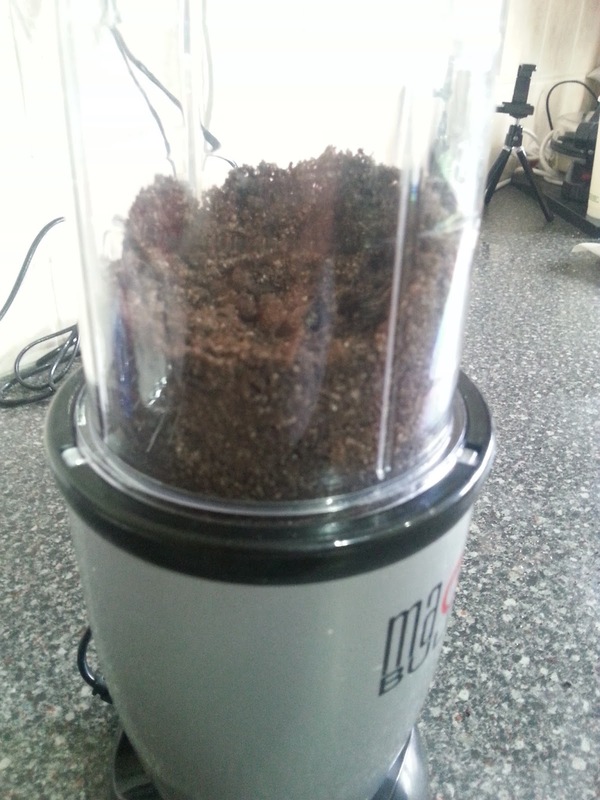 The recipe I used for the cake doesn't use eggs but feel free to if you want! 3. 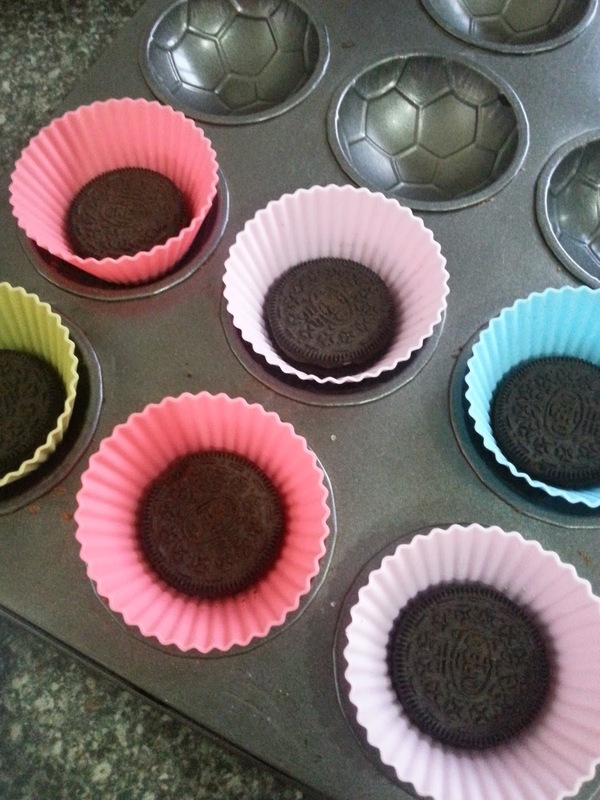 I then took one oreo and placed it at the bottom of each cupcake case, I used silicone ones because they are re-usable and much easier to use! 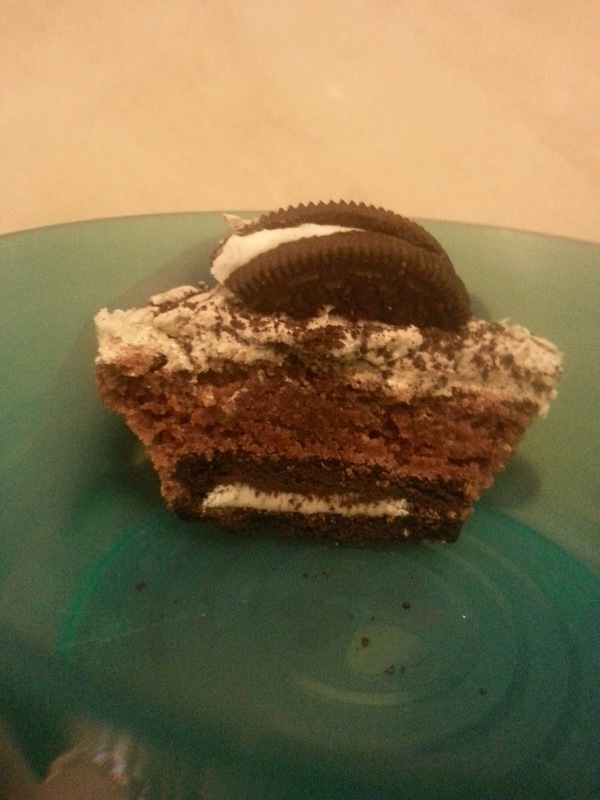 Having a Oreo at the bottom gives the cake a sense of surprise! 4. 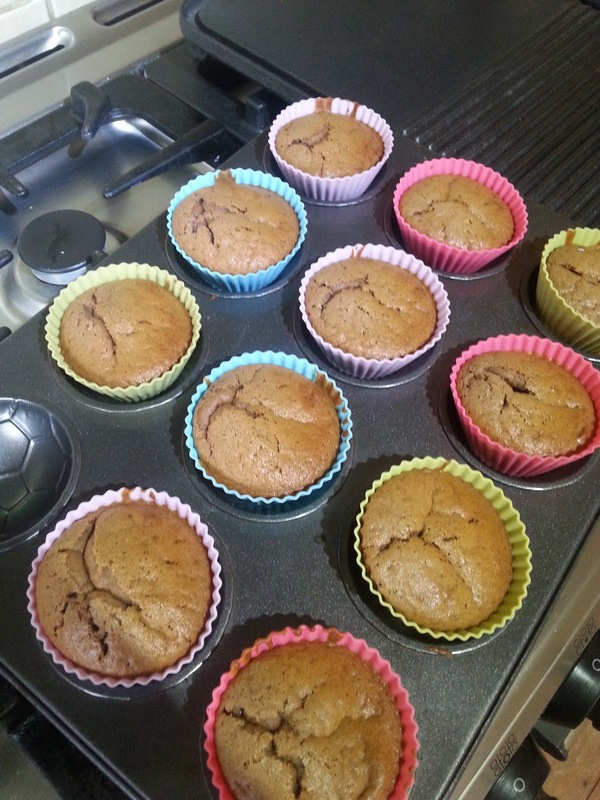 Using an ice cream scoop I then did one scoop the batter into each case until it was full and popped them in the oven for about 12-15 Minutes! 6. 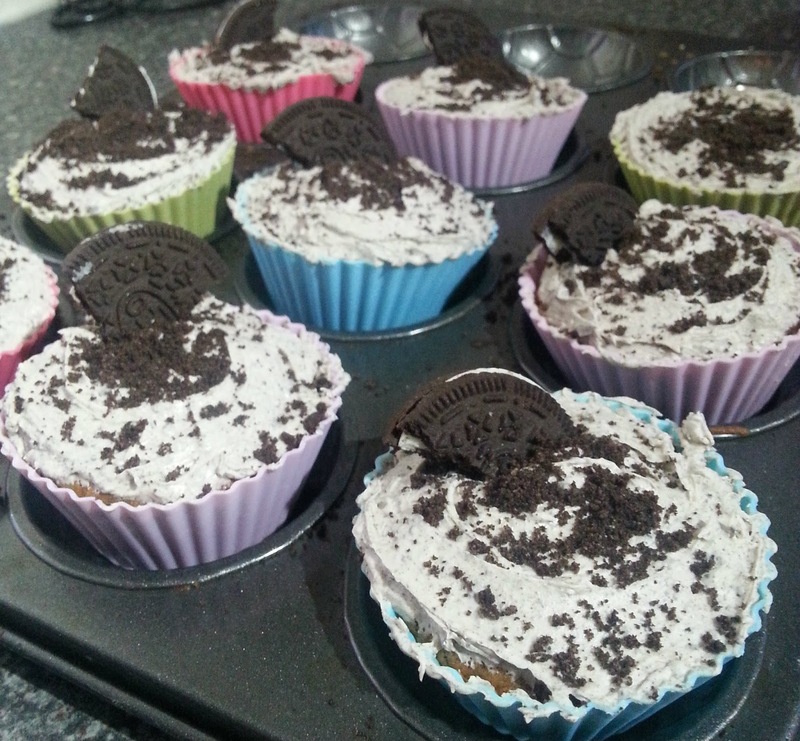 Using a spoon (or you could use a piping bag) cover the tops of your cakes and then use the remaining oreo crumble mix and the Oreo's you have left over to decorate and viola! 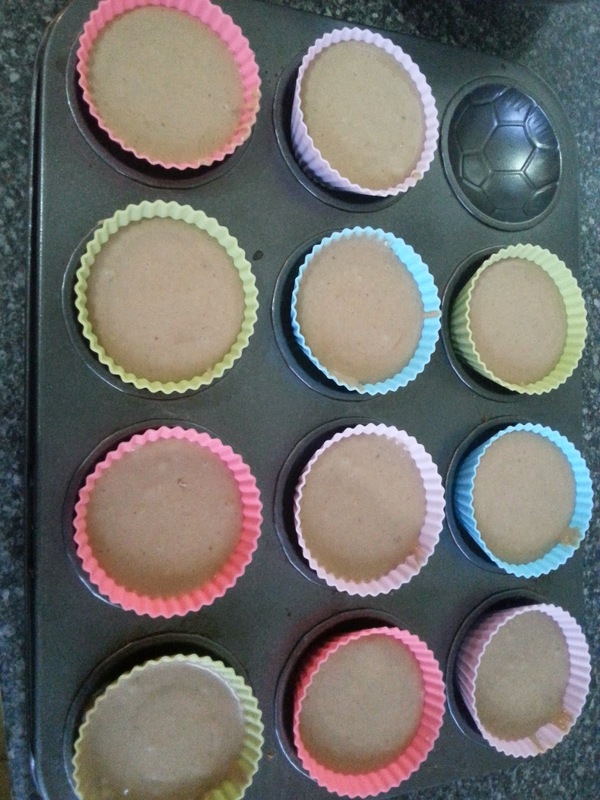 These tasted so good and my family were so surprised when they opened them up and it had an Oreo at the bottom, it created a beautiful picture as well!